Chances are when you ask a dermatologist what their number 1 skin recommendation is they will say, ‘sunscreen’. 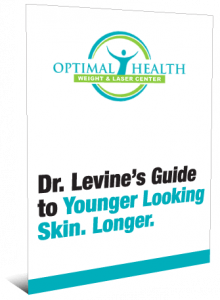 When I asked Dr. Levine what her second most important recommendation was, with no hesitation she will replied with, “retinol”. Studies have clearly shown that retinol naturally turns around how skin appears—which makes it one of the most exciting skincare ingredients on the market today! Retinol is a Vitamin A derivative that has been proven over 40 years to visibly increase the appearance of firmness, diminish the look of fine lines and wrinkles, improve uneven skin tone, smooth and refine the surface of skin. Retinols can be irritating so it’s best to start slow. Depending on the strength of the retinol, your physician or dermatologist will recommend using it a couple times a week and gradually increase your use based upon your skin’s tolerance. The goal is to be able to work up to using it every night. Also, please remember that less is more. Only a pea-sized amount is needed for the entire face. Retinols are best used at night. 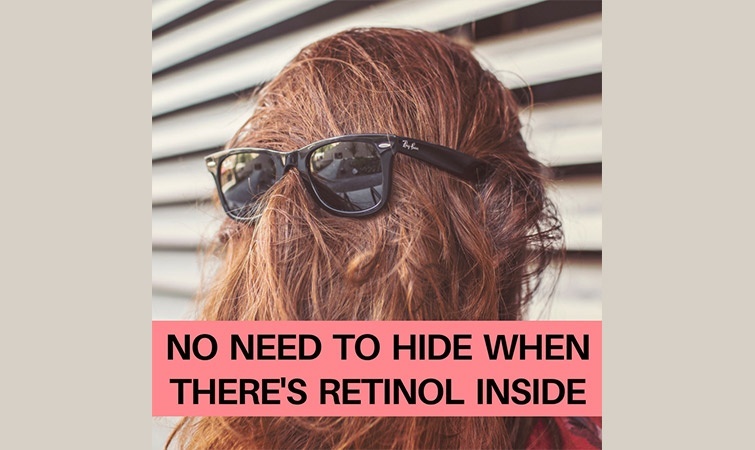 Direct sunlight will break the retinol down causing it to become less effective. Retinol increases sensitivity to ultraviolet light, which increases the susceptibility for burning, so it's incredibly important to apply a broad-spectrum sunscreen rated 30 SPF or greater on a daily basis (we recommend Elta MD sunscreen products). EVERYONE! Retinols Once in your 20’s your skin starts to lose elasticity and signs of sun damage and aging begin to show on your face. Most dermatologist recommend adding the use of a retinol to your regimen in your late 20’s. Everyone agrees that the earlier you begin a good skin regimen the better off you will be in the years to come. We are now offering personalized., complimentary skin consultations. Schedule yours today!